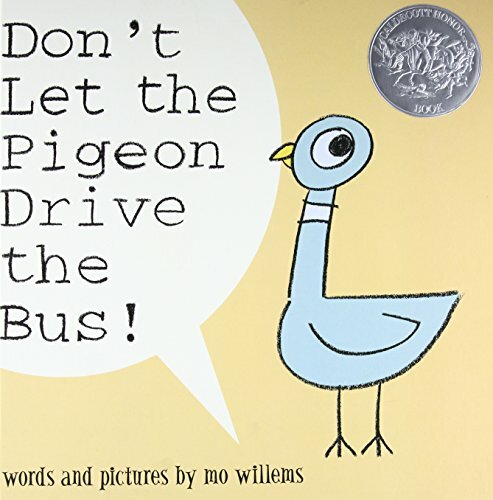 I know that no one is breathlessly awaiting my post on the winners when the news is all over the Kidlitosphere, but for my own sake of fulfillment I'll cover the Newbery and Caldecott Awards - the "biggies" of the ALA Youth Media Awards. 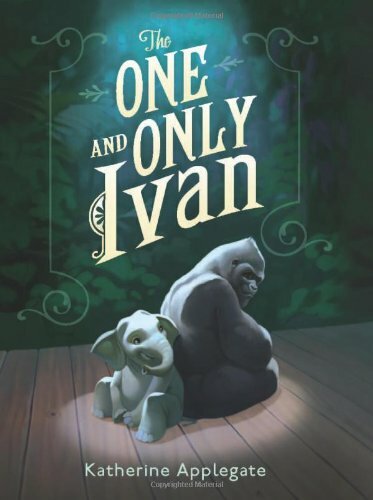 The John Newbery Medal for the most outstanding contribution to children's literature went to The One and Only Ivan, written by Katherine Applegate. I loved the book and thought it had a good chance at a medal. Unfortunately, I haven't read any of the three honor books Splendors and Glooms by Laura Amy Schlitz, Three Times Lucky by Sheila Turnage, or Bomb: The Race to Build—and Steal—the World’s Most Dangerous Weapon by Steve Sheinkin. 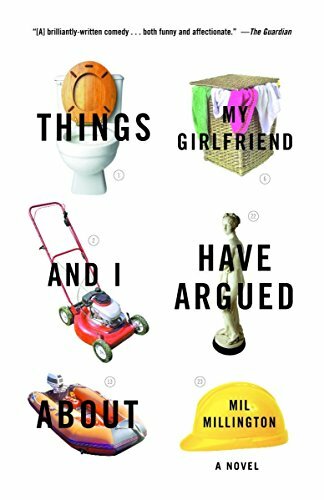 Of them, the last is first on my list to read as it was also named in other nonfiction awards. I was surprised that Wonder was not on the list, but am thinking that it may have peaked too early in the Newbery season. 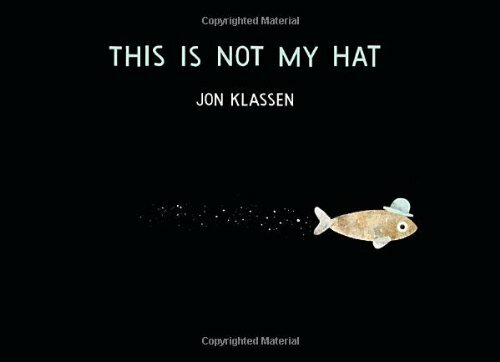 The winner of the Randolph Caldecott Medal for the most distinguished picture book was This Is Not My Hat, illustrated and written by Jon Klassen. I thought it was too similar to the first book to win, but what do I know. Two of the Caldecott Honor books were also Cybils finalists, Creepy Carrots! illustrated by Peter Brown, written by Aaron Reynolds and Extra Yarn, illustrated by Jon Klassen, written by Mac Barnett. Among my personal favorites of last year was One Cool Friend, illustrated by David Small and written by Toni Buzzeo. I have never understood the buzz about Green, illustrated and written by Laura Vaccaro Seeger, but figured it would be honored. I actually don't know Sleep Like a Tiger by Mary Logue, but since I love the illustrator Pamela Zagarenski, I'm looking forward to the book. I was disappointed that Chloe and the Lion didn't appear on the list, especially with so many selections named this year. When it was announced that there would be five honor books, there was an obvious murmur from the ALA audience, and I'm glad to see a bigger list than last year. What are your thoughts on the Newbery and Caldecott awards this year? Did they get it right? 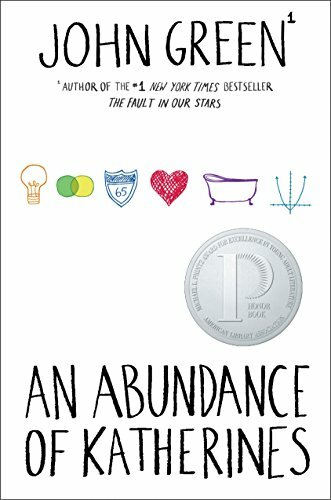 I read most of the Newbery winners and well, they would not necessarily have been my choice. I wasn't surprised Wonder didn't win. The last few year the Newbery's never went to what was popular. Remember how stunned people were when When You Reach Me won? The Caldecott's fared better, I thought, though This Is Not My Hat would have been an honor book for me. I liked Sleep Like a Tiger better but would have given the award to Kadir Nelson. Oh, well, I'm sure there are lots of happy people and lots of unhappy people today as far as these awards go. Like you I was surprised WONDER wasn't mentioned and not at all surprised about THE ONE AND ONLY IVAN. Not really too surprised by medals and winner of the Caldecott, although if Klaasen were going to win, i would have preferred A HOUSE HELD UP BY TREES myself! 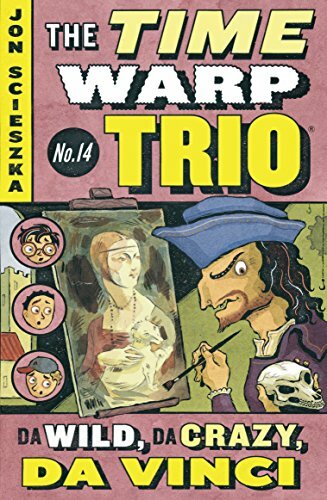 I am thrilled about ONE COOL FRIEND getting an honor -- I like Klassen's stuff well enough, and of the three he had out this year, THIS IS NOT MY HAT was my favorite, but ONE COOL FRIEND is the book I've been pulling for all along. 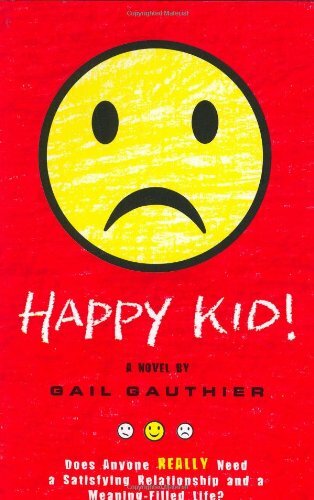 I didn't have a clear favorite for the Newbery, so I'm pretty pleased with the winner. I liked SPLENDORS & GLOOMS, but didn't care for THREE TIMES LUCKY. (Haven't read BOMB yet, but I will.) 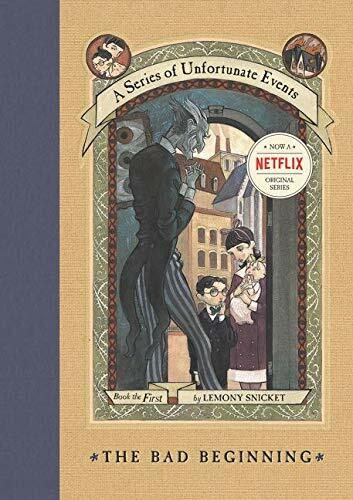 I'm a little sad that LIAR & SPY didn't make the list as an honor, but overall I'm pleased. I'm not surprised that WONDER didn't make the list -- I've read too many criticisms of it around the blogs, so I thought the Newbery committee might find it too problematic in terms of writing. After all, popularity is not oen of their criteria -- and I'm sure it will be popular for quite a while yet. I thought the Caldecotts were very populist this year - I don't remember when they last chose funny books, and THREE funny books at that! I am really excited about Bomb, IT DESERVES ALL THE SHINY. Awesome! I did hear some sad calls of "what about wonder?" through the audience, but I'm not a fan, so I was cool with that. I've had Ivan on my TBR pile for so long that I thought it was last years book. That made me quite surprised when it won! We all loved Not My Hat, so I'm glad it didn't get pushed down because of the previous book. I downed Ivan in one tear-drenched, smile-ending session and am not at all surprised that it won. 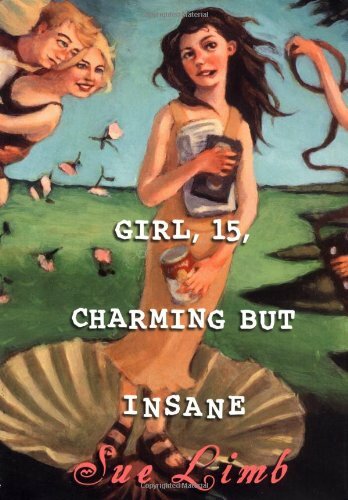 I'm currently in the middle of Wonder (so I can't give an educated opinion about it as a whole), but I will say that I'm enjoying it quite a bit. And I was surprised that Aristotle and Dante Share the Secrets of the Universe was on the Printz Honor list, although I'm glad its awards will garner it a wider readership. I wished Endangered had also made the list. The Newbery Awards are always tough for me because I hold my favorites dear and usually they get passed by... which is why I hold words from K.T. Horning (who's been on more than one Newbery committee) close to heart: "the Newbery Award goes to ONE of the best books of the year." After serving as a Cybils panelist, I can better empathize with the judges... so hard to choose a list of 5, much less a winner! We all come to books with our own lives and histories, and reading for me will always be an emotional experience first (without all the trappings that mark something as "distinguished" or "problematic"). I'm of two minds about Ivan: I liked it, but it's not as... elegant as some other of the winners. Jon Klassen, however, deserves all the praise he got. 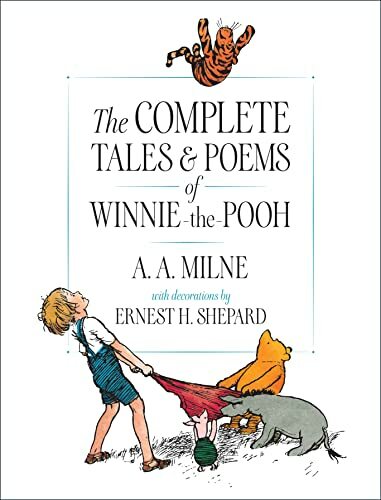 As to the Caldecott, I was a little disappointed in the winner. I, too, thought it was too similar to I Want My Hat Back (which was one of my favorites from the year before). I expected Chloe and the Lion to appear somewhere, too. This week Pen and Ink had first paragraphs from The 2012 Cybil Award finalists. A few are on the ALA list also. I found a few I really want to read.